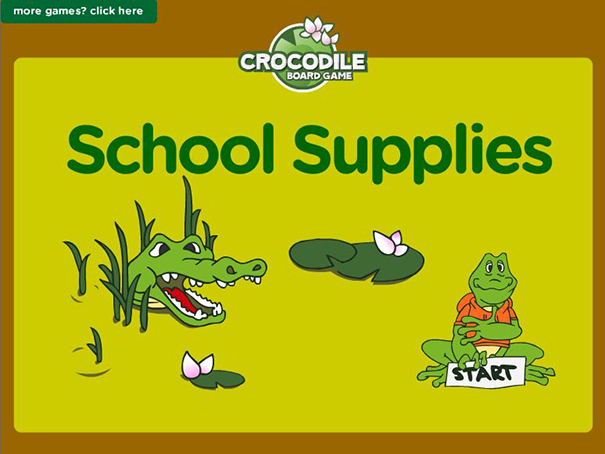 This is an interactive board game with questions all about school supplies. Click on the dice to roll and answer a question correctly to get another go. This game tests your reading, listening and vocabulary skills.